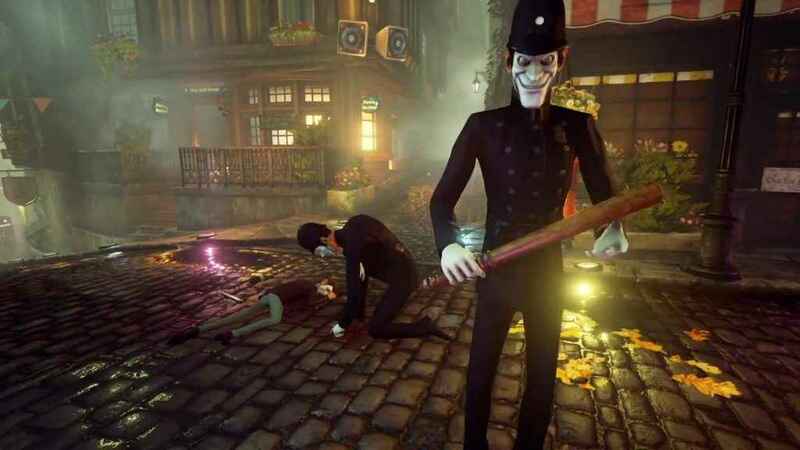 Just last week we reported that the Australian government was giving some thought to overturning the ban that had been originally leveled at upcoming first-person horror adventure We Happy Few for ‘glorifying drug use’. 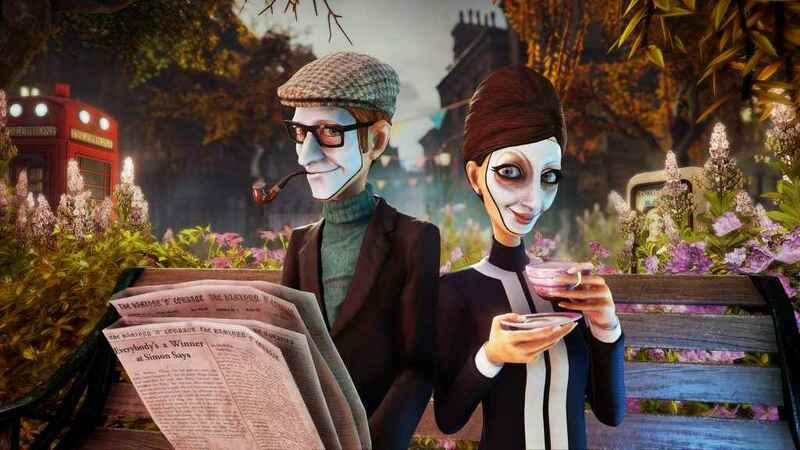 Things move quickly it seems however, and now the Australian government has said that the We Happy Few release can in fact go ahead. As alluded to previously, the ban was originally in place because the game’s central ‘Joy’ mechanic makes things easier for players if they ingest the same drugs as the NPC’s around them, making the latter far less hostile and thus making it simpler to progress through the game. 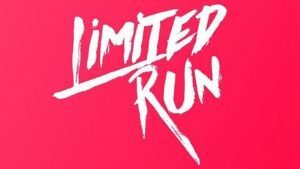 When the ban was originally announced, developer Compulsion Games had said that it intended to speak with the Australian Classification Board to “provide additional information, to discuss the issues in depth, and see whether they will change their minds”. 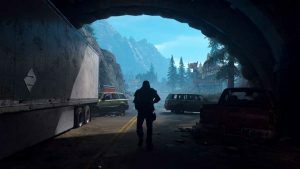 In response to this, the board announced that it would re-examine its initial ruling and findings in response to an appeal by Gearbox who are publishing the game. We Happy Few’s enforced mood dystopia is a thing of nightmare, no doubt. Clearly then, the appeal has been successful. 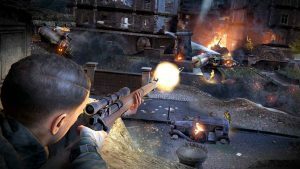 In its final report, the board confirmed both the release and the age rating that We Happy Few is expected to get Down Under “A three-member panel of the Classification Review Board has unanimously determined that the computer game We Happy Few is classified R 18+ (Restricted) with the consumer advice ‘Fantasy violence and interactive drug use'”. We Happy Few is set to release on PS4, PC and Xbox One on August 10, 2018.